Gawd remember how contorted we used to get in the back seat of your Cortina? Yeah…what was that colour called again? ahh we were so young back then…oh… remember it had the sunroof that always leaked? 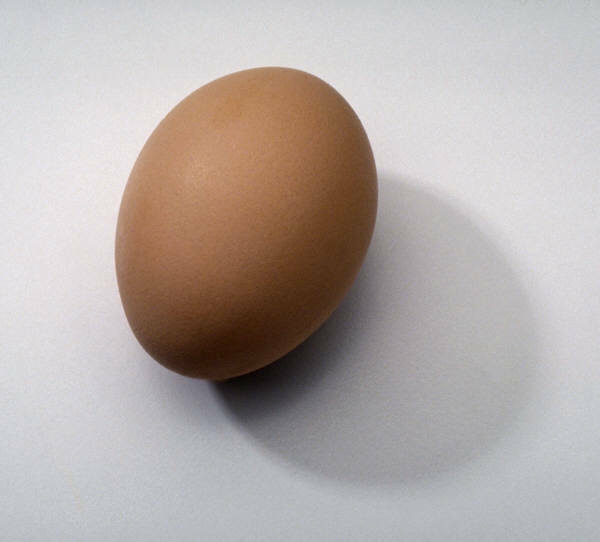 The egg … heh heh… did it fall on the boot or the bonnet I can’t remember? On the boot, yeah you’re right… geez it gave me a fright… I knew we’d been egged… but remember what you said? You picked up the shell… remember what I said when we saw it? Yeah, heh…that’s right..hehe… eggs from nests don’t have bloody use by stamps on them! Gawd… do you think we could still do it? You know…go necking… in the back seat of the car? well…that’s what I tell myself…k? ?